Welcome to the staff page. Sometimes we forget the voice on the phone is actually attached to a real live person. Well, here we all are, in the pixels. The Autohaus team of friendly helpful people is ready to serve you. They call him RAYMUNDO. He is REALLY good. 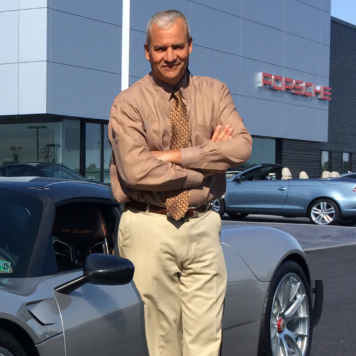 He has been known to find and deliver cars that mere mortals could only dream of having in their grasp. Are you a buyer? Ray has your car on the way here, if it’s not here already! Take the green flag today to get yourself a great deal on a new or pre-owned Porsche. 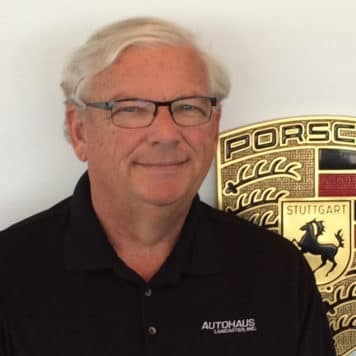 My mission here at Autohaus Lancaster is to provide prompt courteous service with an emphasis on quality and value. My goal is for your complete satisfaction. I live in Lancaster with my wife and two children. 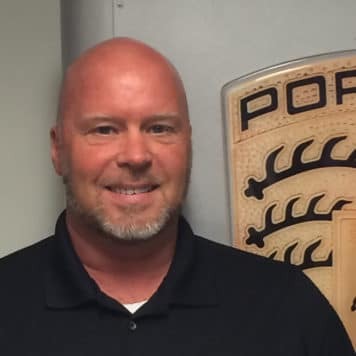 I have over 20 years experience in the automotive industry and I look forward to serving you. 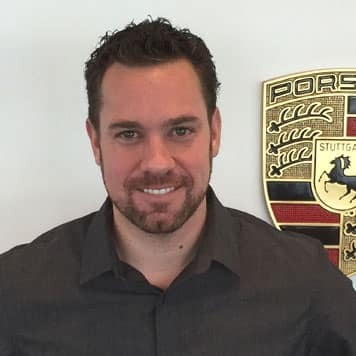 Chad has a professional motorsport background, with multiple wins and championships in IMSA, American Le Mans Series, Star Mazda and more. He was voted 2001 Star Mazda Rising Star of the Year, 2002 American Le Mans Series Most Impressive Newcomer, and has won the coveted 12 Hours of Sebring as a driver and Rolex 24 hours of Daytona as a mechanic. Chad also owns a 1986 Guards Red 930 turbo. Click Here for Racing Footage!! DEANO! Our Top Dog. The young bucks all tell him they aim to take his top spot, but he just keeps shaking his head saying, “I’ve heard THAT before.” Be Very Careful. Dean will have you walking in and driving out. But that’s what he is supposed to do. You can’t ask for an easier guy to do a deal with. Will Shand has been in customer service and sales since 2012. 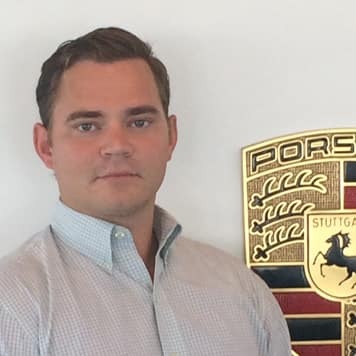 Will has always had a particular interest in German sports cars since his first ride in a Porsche 911 at age 7. 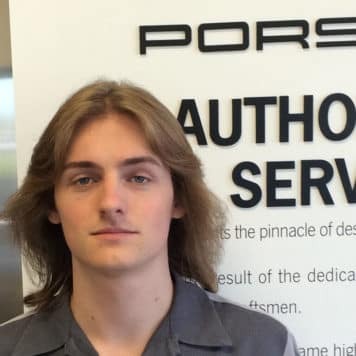 He looks forward to helping you find the perfect Porsche for you to take home. Outside of work, Will can be found on the golf course, traveling, fishing, or skiing in the winter. 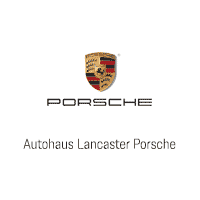 Our mission at Autohaus Lancaster Inc. is to provide prompt, courteous service with an emphasis on quality and value. We are continually striving for a friendly and approachable atmosphere. Our goal is your complete satisfaction. We honor your suggestions and comments and look forward to serving you. Dakota brings six years of Automotive Customer Service experience to Autohaus. He has a beautiful wife and daughter at home, and loves spending time at the gym weightlifting. 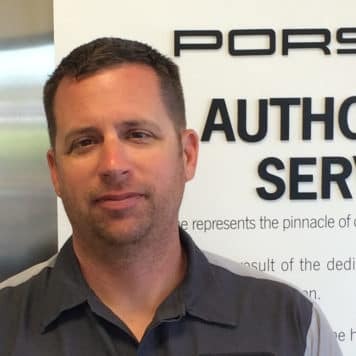 Contact him to schedule a checkup or service for your Porsche. 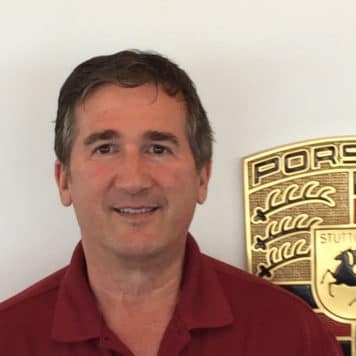 Neal started with Autohaus in 1994 and has moved up to become a Gold Level Porsche Master Technician. 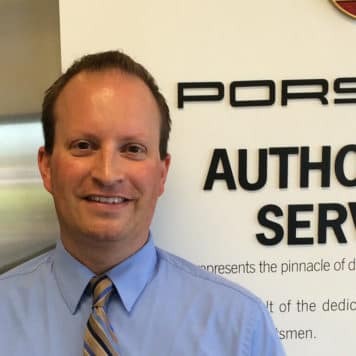 He is expert with all the various Porsche models from the 356 to the Panamera. 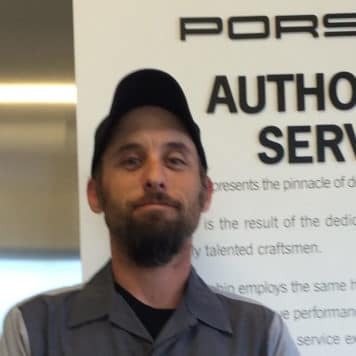 Thank you for allowing me to service and repair your Porsche. I have loved cars as long as I can remember. I promise to treat your vehicle like it was my own. 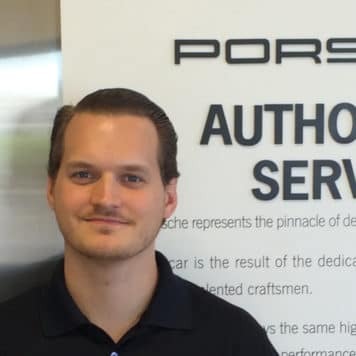 With six years of auto experience, Allen joined the PTAP (Porsche Technical Apprenticeship Program) and has been working on Porsches for a year. 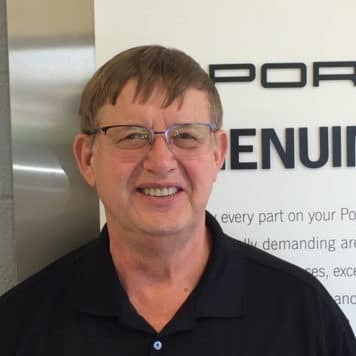 Seppo has been in the car business since 1970 and with Porsche since 1989. He’s a diehard fan of Formula 1 and the World Rally Championship. No matter how old your Porsche, if it needs a part, Seppo knows where to find it.